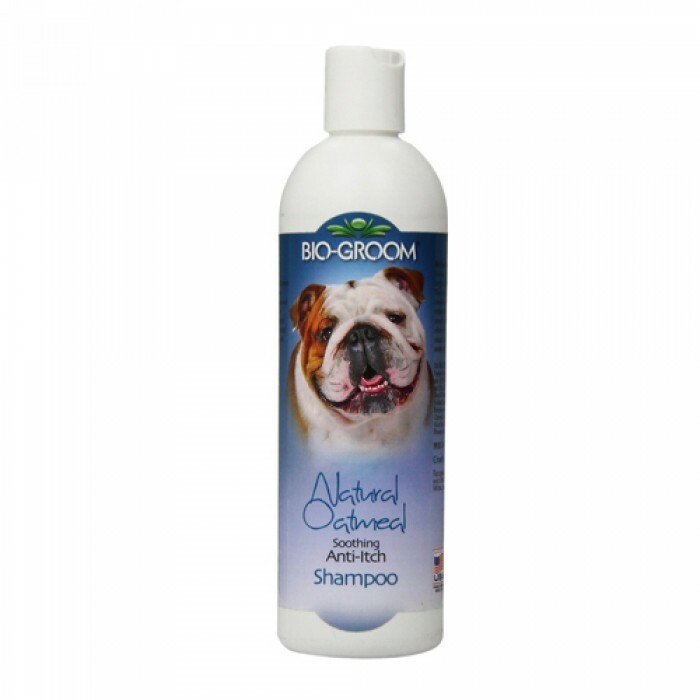 Product Information- Bio-Groom Natural Oatmeal Smoothing ShampooThis all natural soap free cleansing treatment helps relieve dry irritated skin. 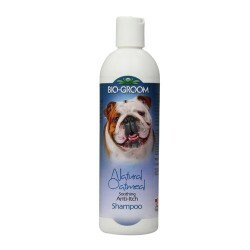 This exceptional shampoo cleans the skin and coat without harsh irritating chemicals. Special conditioners moisturize and soothe the skin on dogs and cats. Contains 2% Colloidal Oatmeal USP.